Prophetic conversation is simply hearing and speaking of prophecies. When you receive prophecy or speak prophetically to someone, then you are in a prophetic conversation. 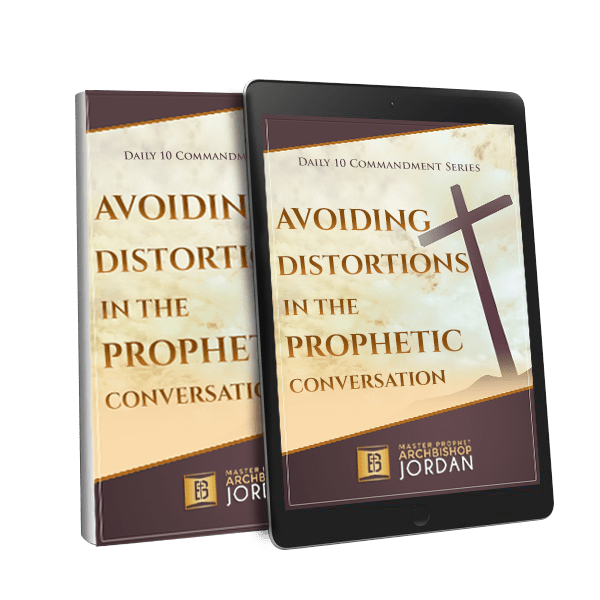 Engaging in prophetic conversations is not weird or unusual for Christians. It is in fact encouraged.